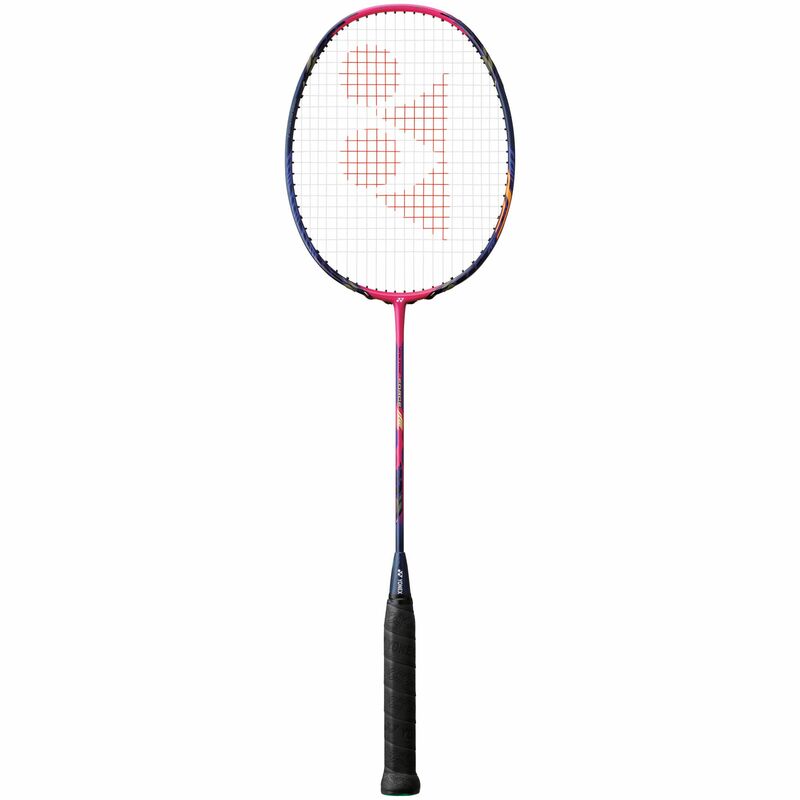 The Yonex Voltric Force LCW is a limited edition lightweight badminton racket that belongs to the Voltric range of all-round rackets and boasts good power and handling speed despite being head heavy. This is due to the tri-voltage system in the head, and means the racket does not sacrifice manoeuvrability in spite of the increased power in the head. The tungsten-infused grommets produce a more efficient string bed for transferring maximum power to the shuttle. The racket is strung with a BG3 string and is supplied with a full-length cover to protect it. 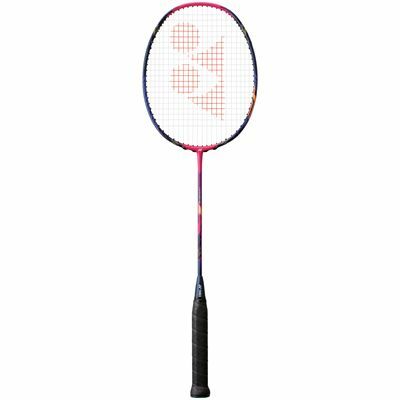 for submitting product review about Yonex Voltric Force LCW Limited Edition Badminton Racket.